When you are in the land of spices, remember nothing really is tummy safe. It may not be the quality or hygiene factor that could upset your tummy, but the ingredients. For those not used to spices, here are a few steamed street foods that you can usually count on. Steamed foods are always a better bet than fried foods. They are light on the stomach and the steaming process ensures a measure of hygiene. 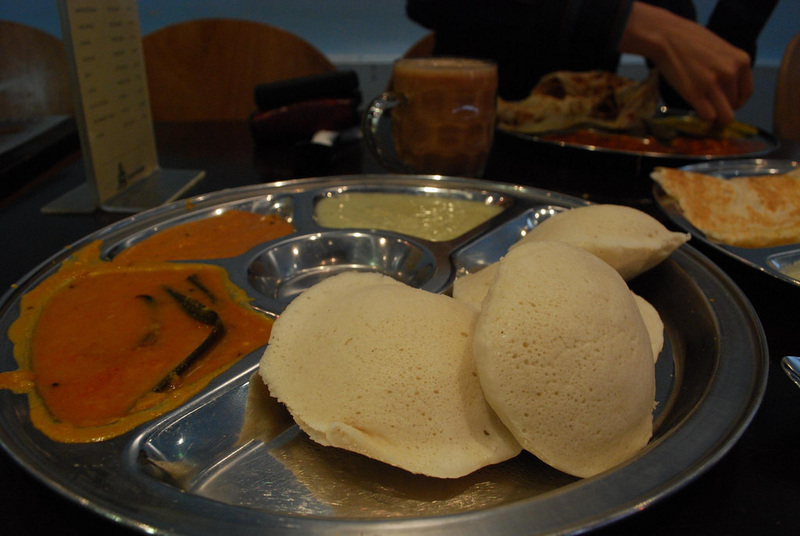 Idli: Idli is steamed South Indian rice bread. It is nutritious, filling and tasty. Above all, it contains only salt and is not spiced. If you are in Kerala or Tamil Nadu, you can purchase completely edible, clean idli at streets vendors for round Rs 5 apiece. 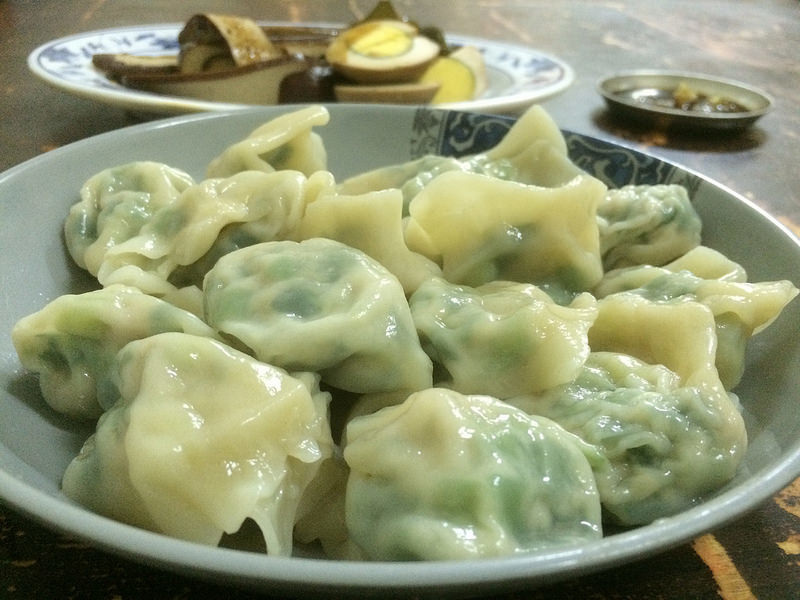 Momo: This is a dish of Tibetan origin, present commonly in the Indian street food market. Steamed again, low on spice. Very tasty. Fruits: In South India, in beach towns, coconut vendors line up streets, selling green tropical coconuts for Rs 20 – 50. Do not miss out on this delight. 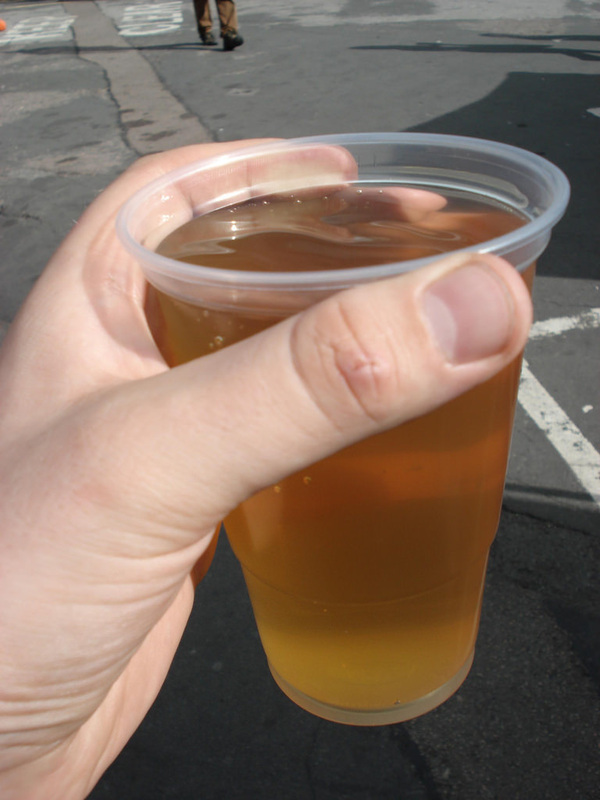 Fresh fruit juices are easily available at most places between Rs 20 and 100. Can’t go wrong with fruits! TIP: Do not eat meat street food. Stick to veggies. 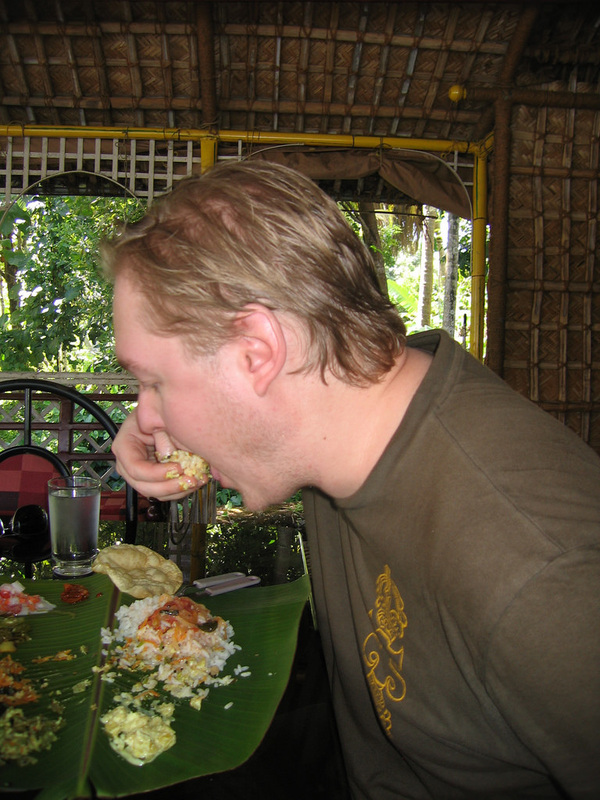 Looking to avoid Delhi Belly while still keeping a meal delicious, healthy and under $5?